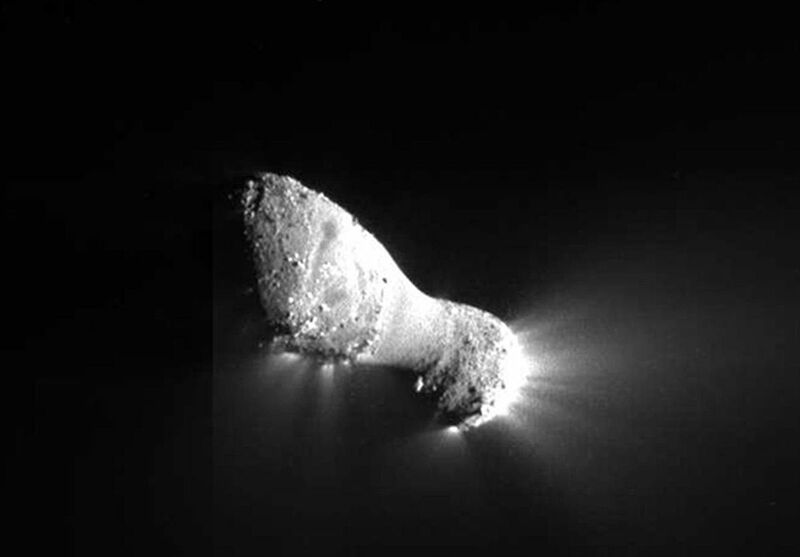 Comets are small objects made up of rock and ice with highly elliptical orbits that on approaching the Sun, heat up and release gases and debris forming a tail of dust and gas! 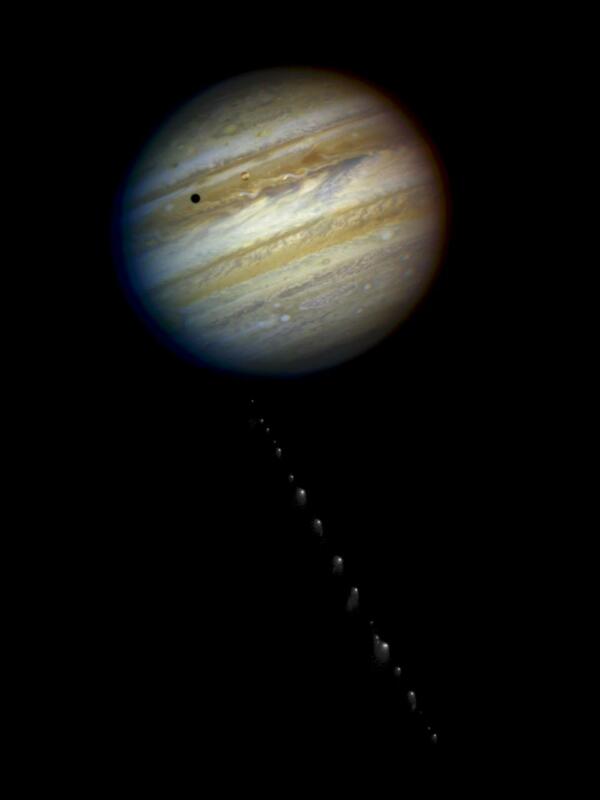 The huge coma and tail, which is blown by the Sun’s solar winds, is what we can sometimes see from Earth and that which has been recorded for millennia by ancient civilizations. 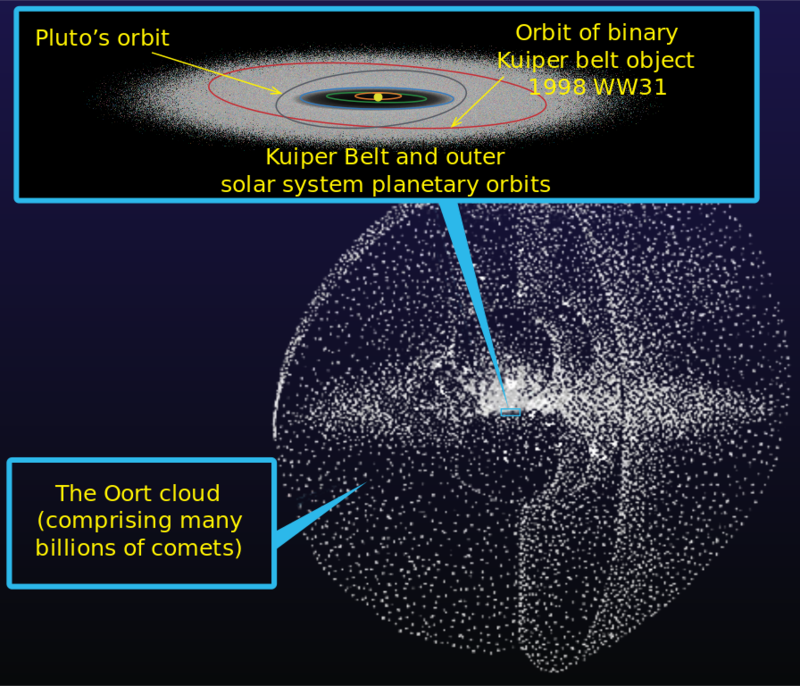 Comets are classified broadly as short-period and long-period comets that likely originate in either the Kuiper belt or Oort Cloud beyond. 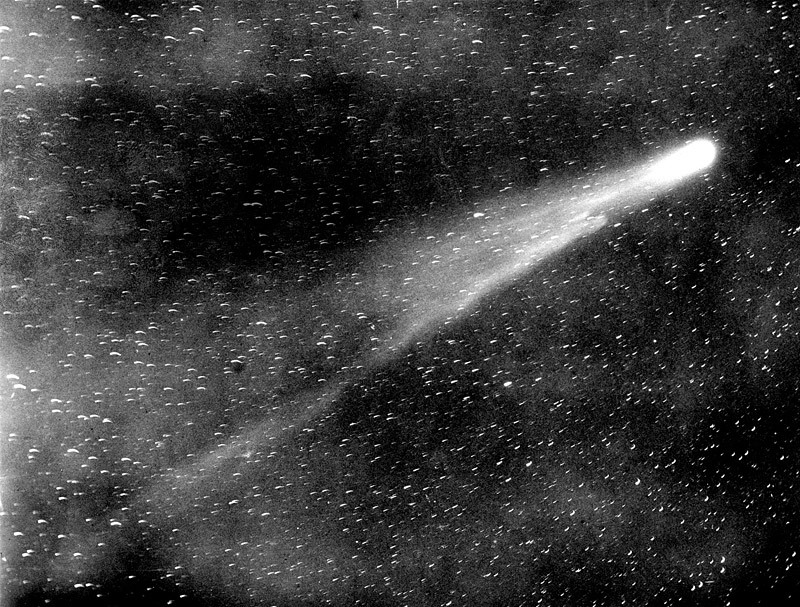 Throughout history, ancient cultures such as the Chinese, Greeks, Babylonians, Indian and medieval Europeans kept extensive records of comets passages through the skies. 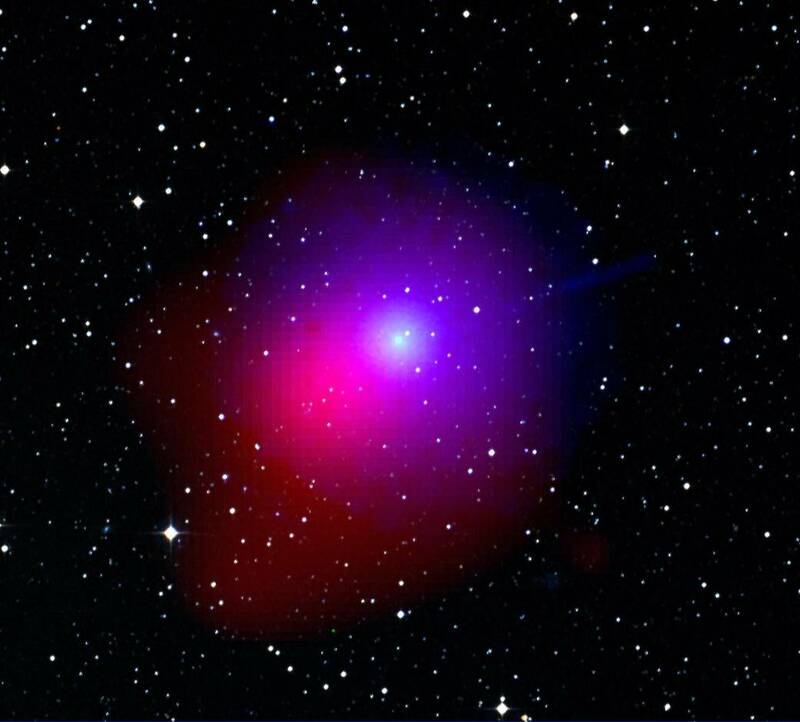 They had little understanding of their true nature, both in awe and often frightened by their appearance; seeing them as a bad omen. 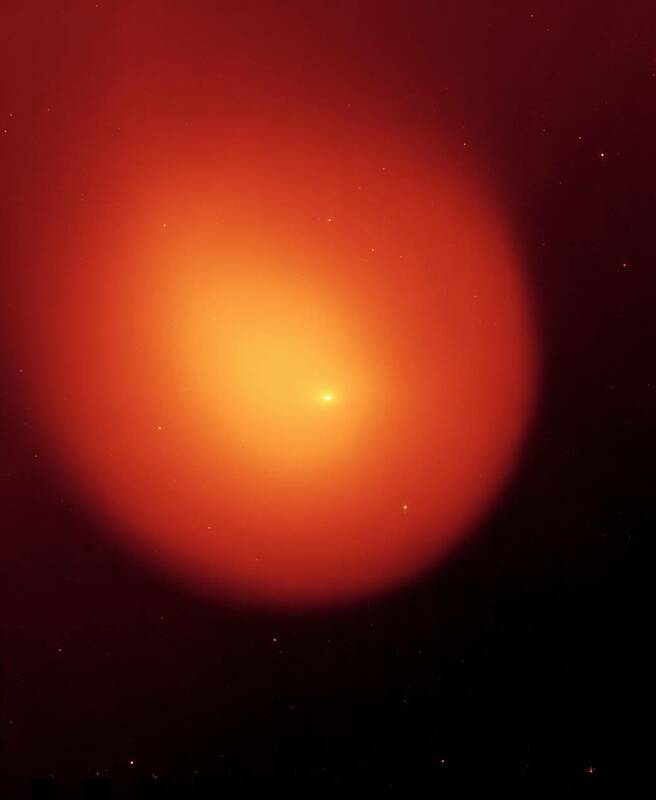 Future orbital studies based on these accounts began to reveal that comets were simply far flung frozen worlds orbiting the Sun. 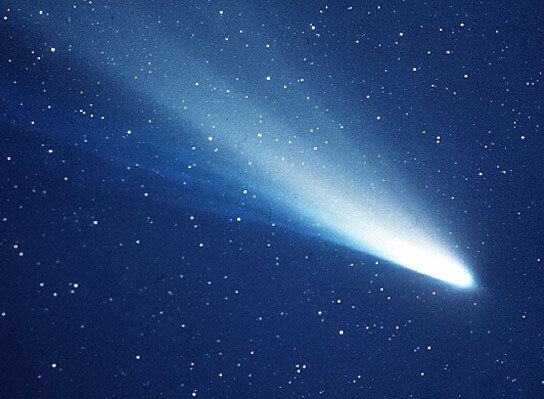 Edmond Halley famously predicted in 1705 that the comets of 1531, 1607 and 1682 weren’t different comets, but the same one, and successfully predicted its return in 1758! 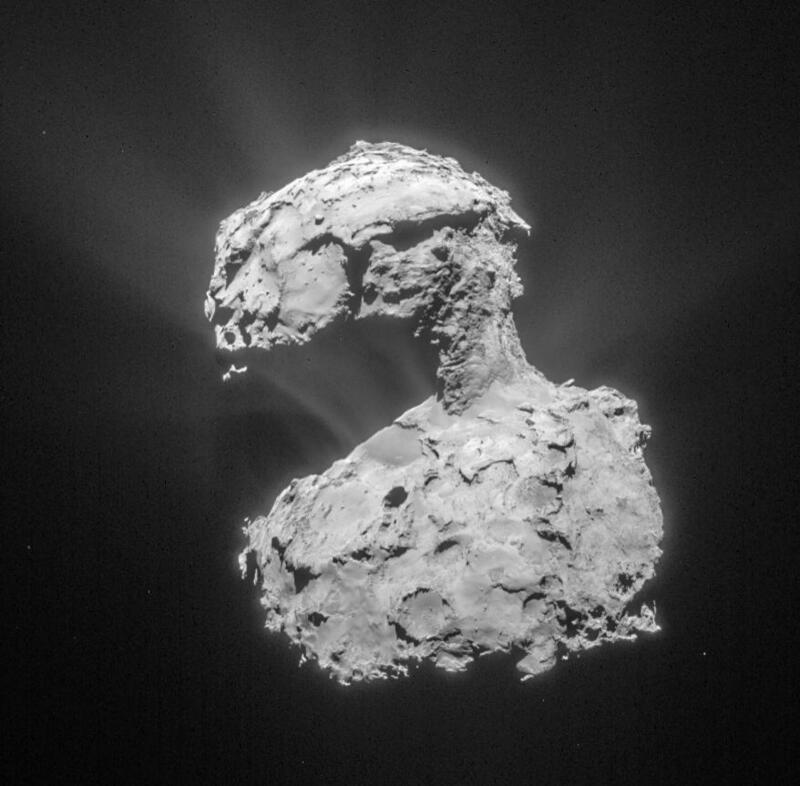 Throughout history, comets were simply named after their discoverer or if they’re particularly bright (i.e. 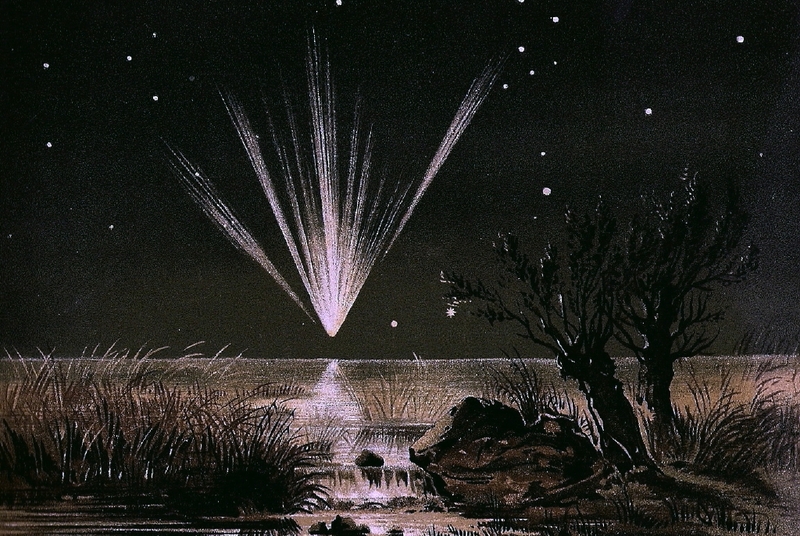 considered a ‘Great Comet’) it was often referred to as ‘The Great Comet of…’ and the year of its appearance. 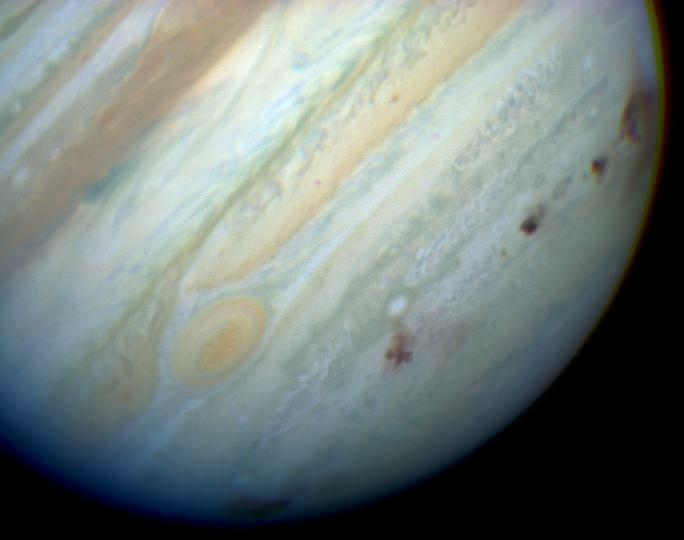 With improved technology, many fainter comets started being discovered, so the International Astronomical Union decided to formalize the naming process. 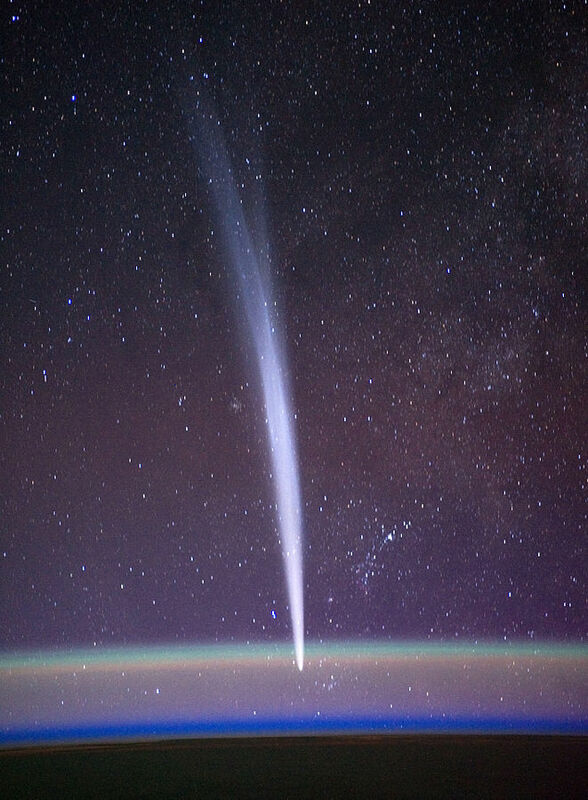 Nowadays, once a comet is discovered, and its orbit determined, it’s official name begins with the code defining whether the orbit is either periodic (P/) or non-periodic (C/), followed by the year of discovery, followed by a code for the time of year and order of discovery in that period. 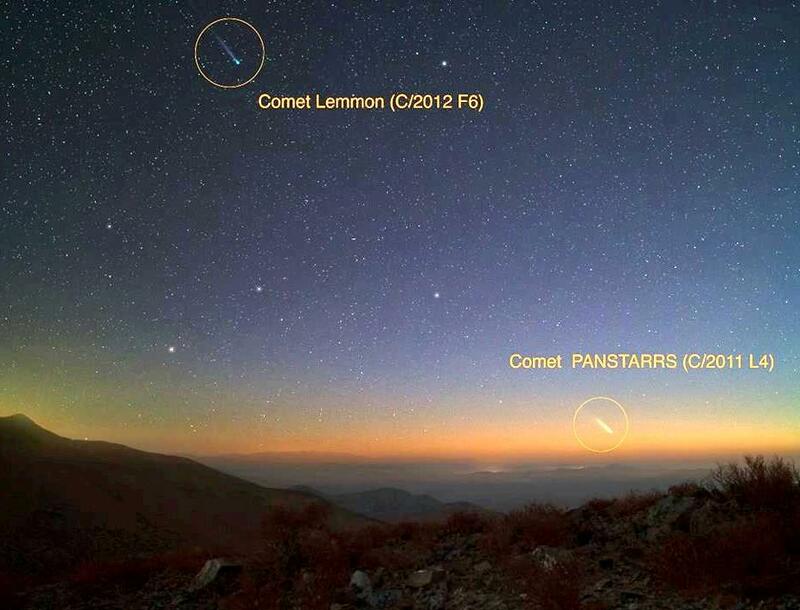 If the comet is periodic it has a number in front of the ‘P/’ representing what number periodic comet it is e.g. 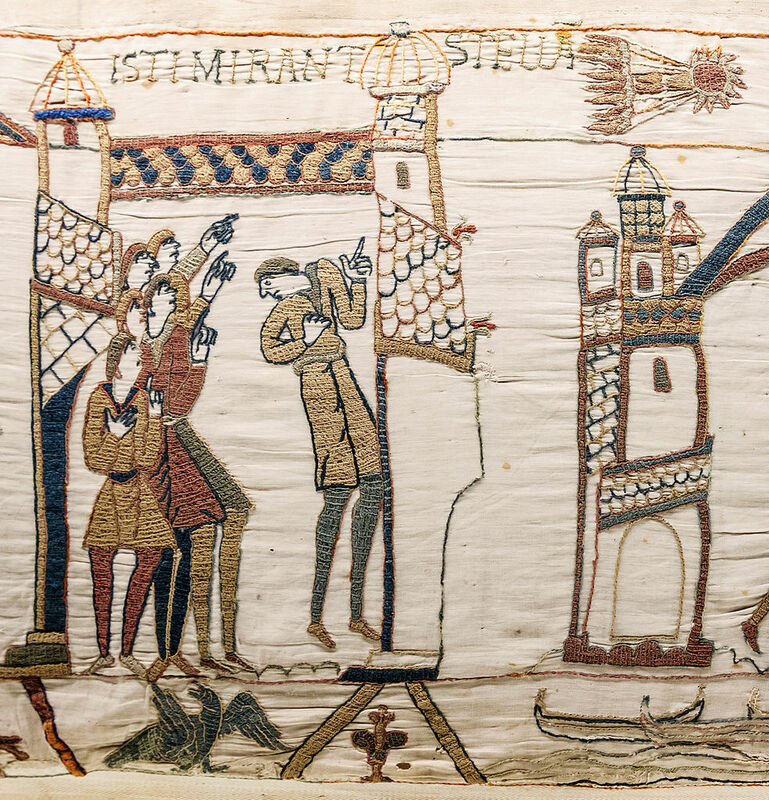 Halley’s Comet was famously the first periodic comet so has the code 1P/Halley. 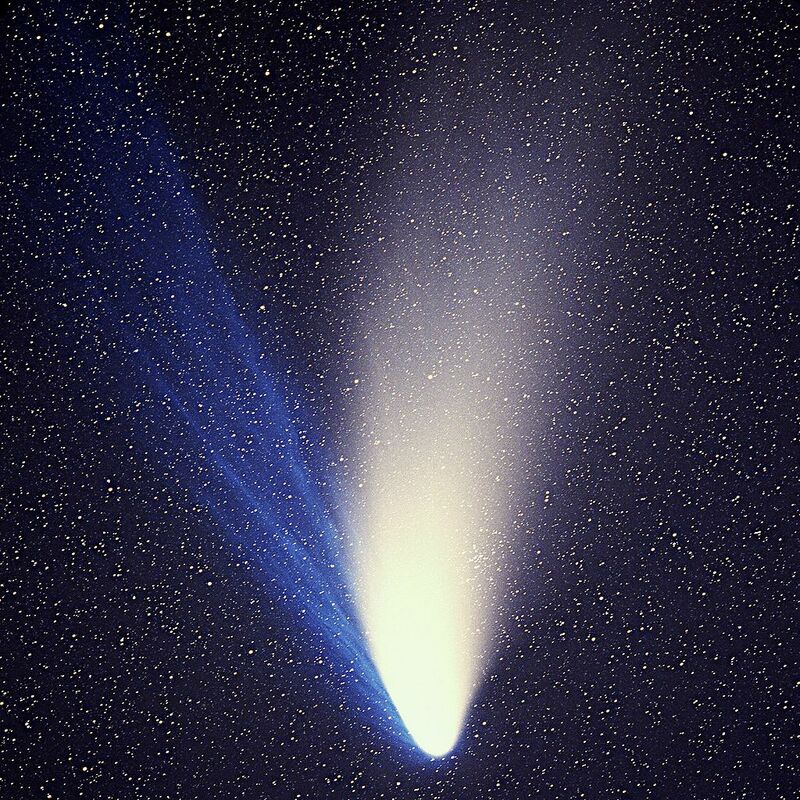 A few other examples of famous comets and their full names are as follows; Comet Hale-Bopp (C/1995 O1), Comet Shoemaker-Levy 9 (D/1993 F2) and Comet Tempel 1 (9P/Tempel). 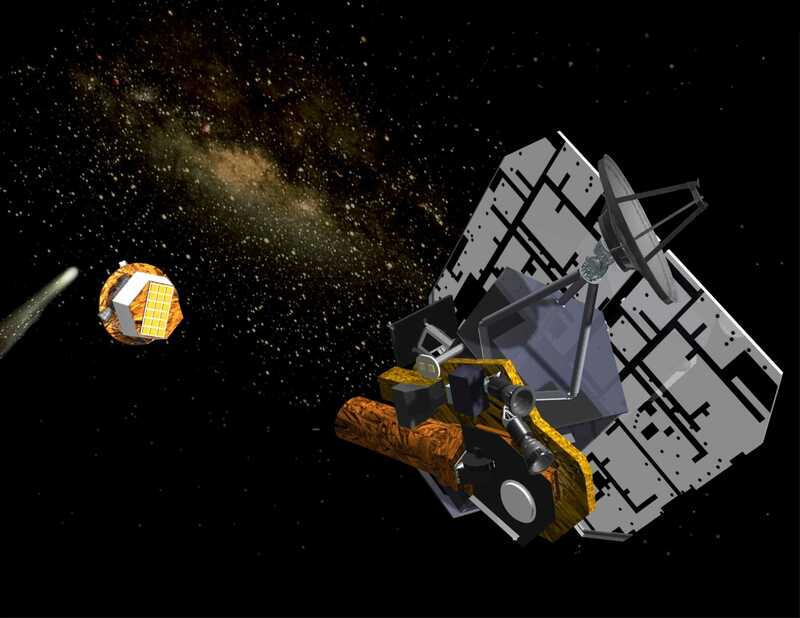 Since spacecraft discover many of the comets nowadays, you’ll often see comets named with SOHO or WISE representing which spacecraft discovered them. 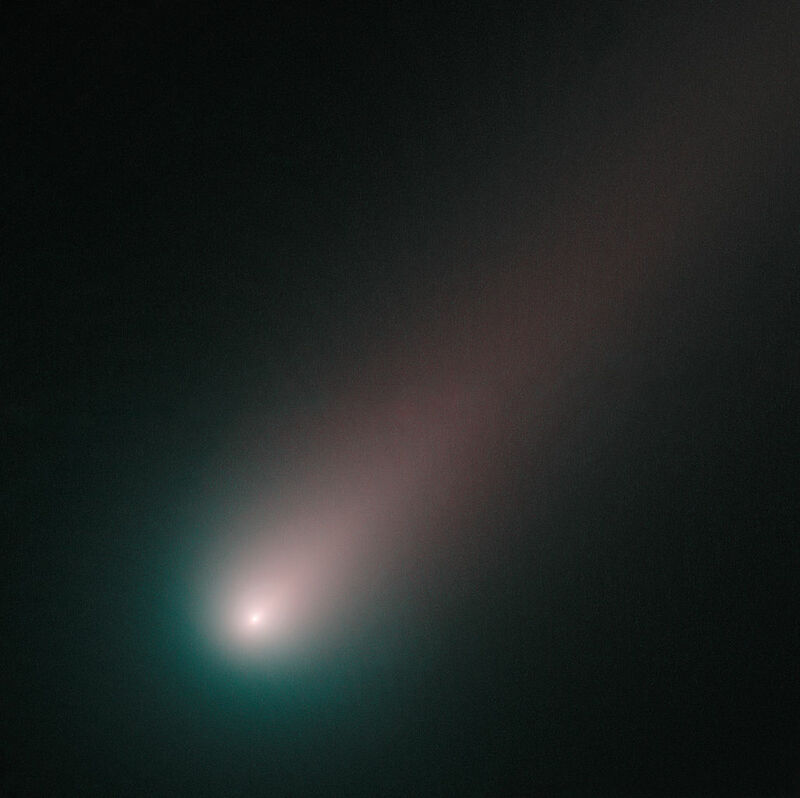 Comets are essentially small icy solar system bodies that are left over from the formation of the Solar System and likely originate in the dark frozen regions of the outer solar system known as the Kuiper belt, Scattered Disc and Oort Cloud. 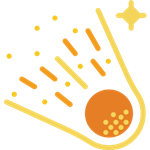 Following being perturbed by the gravity of a larger passing object they are flung towards the Sun where their volatile ices sublimate forming the often brilliantly bright coma and gas/dust tails. 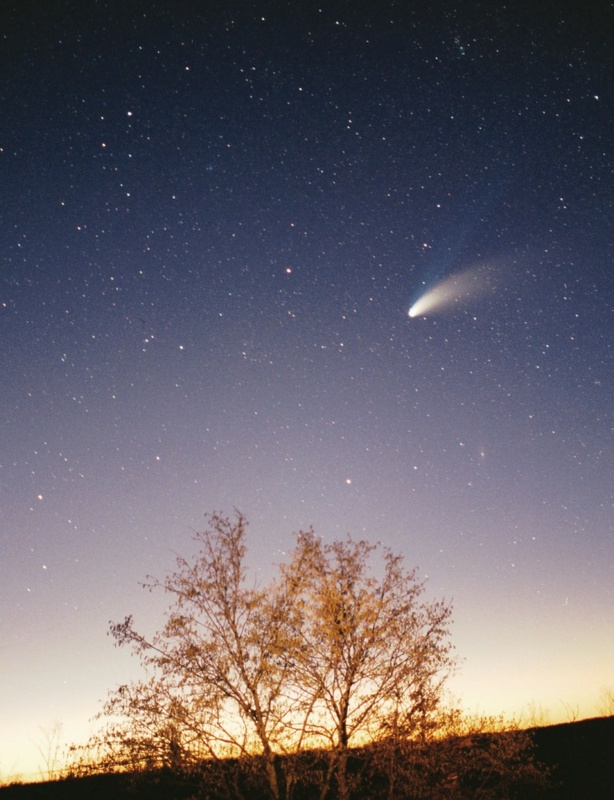 Depending on the comet's orbit, they’ll fall into one of two main categories – Short (orbits of 200 years or less) or Long-period comets (orbits potentially several million years long). 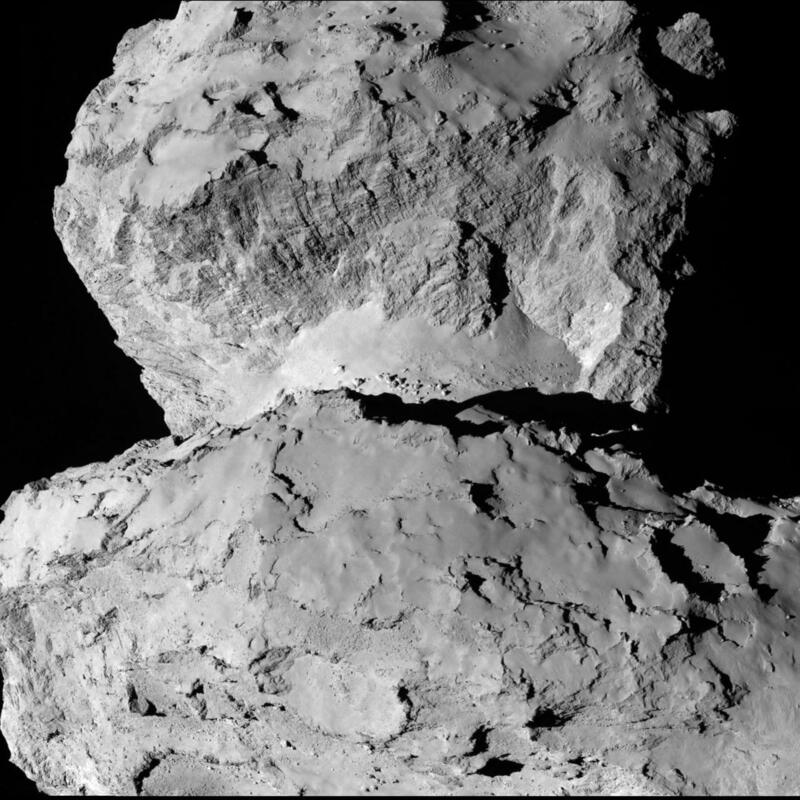 A small nucleus of solid rock, dust and ices which is between a few hundred meters to ten’s of kilometres wide. 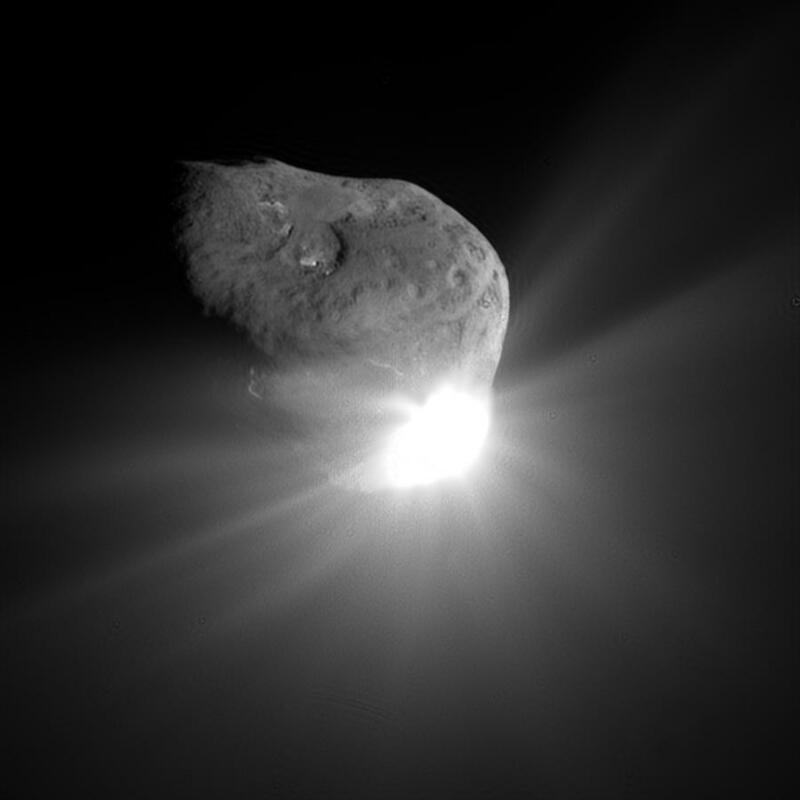 A large coma forms (maybe several times the size of Earth) which is a loosely bound atmosphere of gases that are boiling off the comet's nucleus. 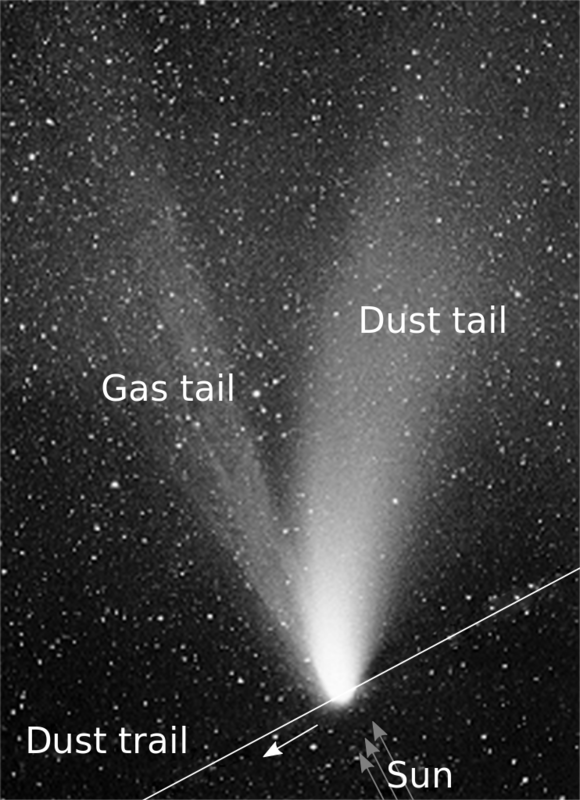 Most noticeable is the dramatic dust tail which curls away from the comet as the suns solar winds (and light pressure) pushes the tiny dust particles away from the Sun. 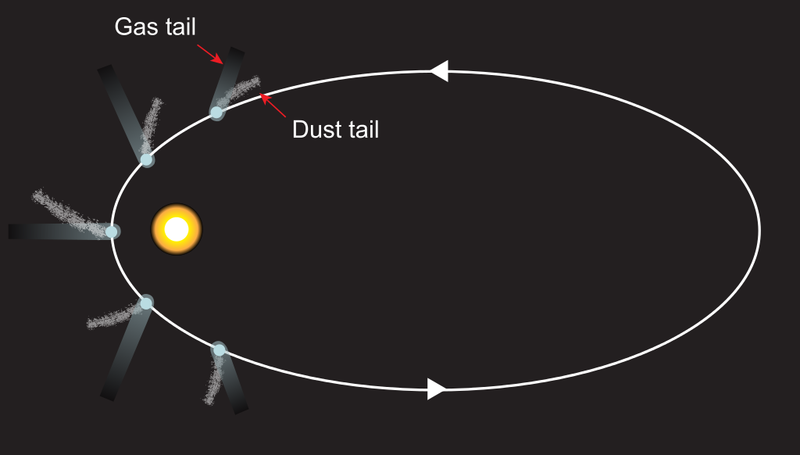 There is often a second fainter gas tail which is straighter as this is composed of lighter gases again pushed away from the Sun by the solar winds. 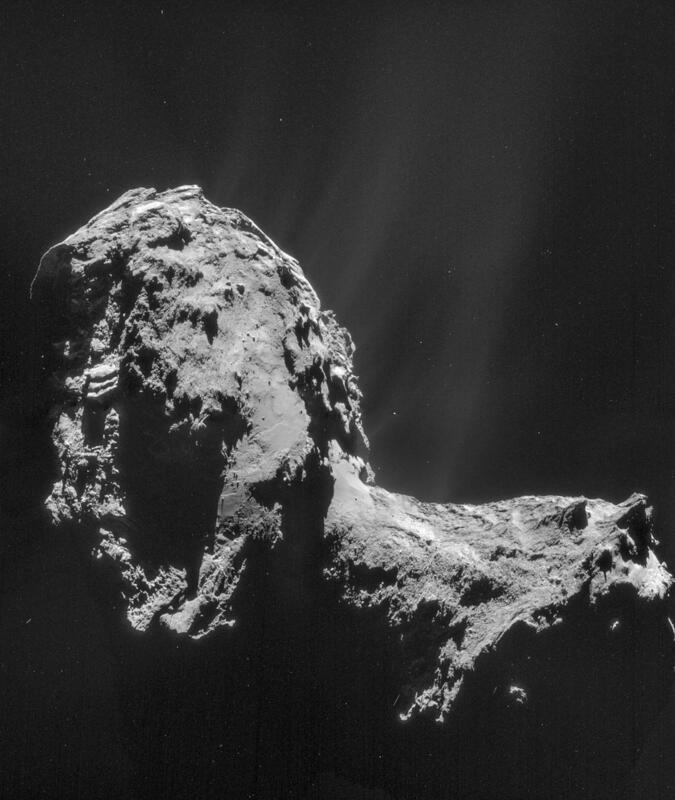 Spacecraft such as NASA’s Stardust and Deep Impact have revealed that comets are made up of rock, water-ice, and frozen gases such as carbon dioxide, carbon monoxide, methane and ammonia. 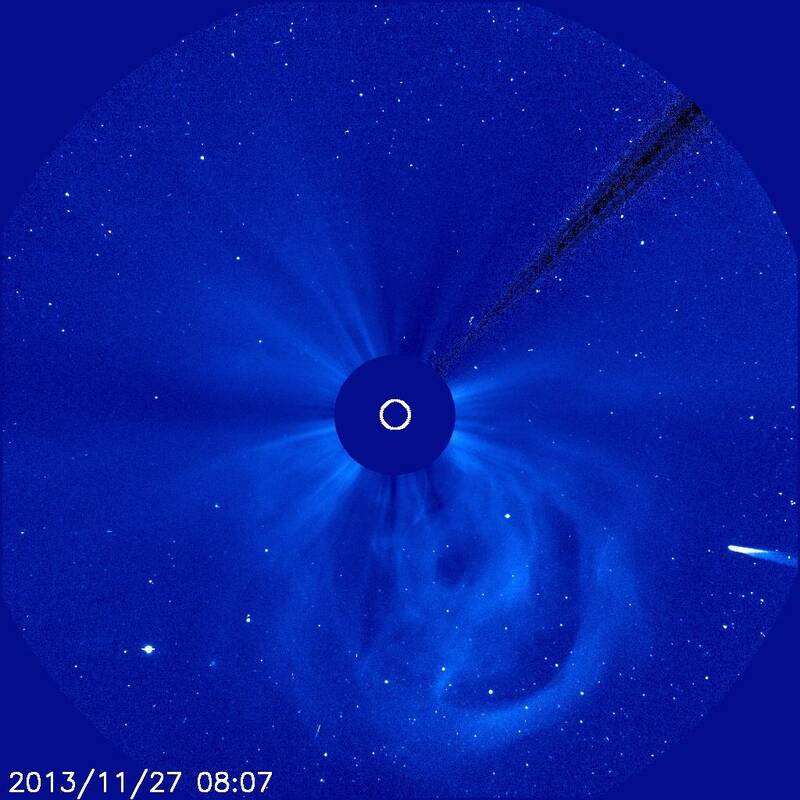 The particles which stream off a comet during its close approach to the Sun are left in space. 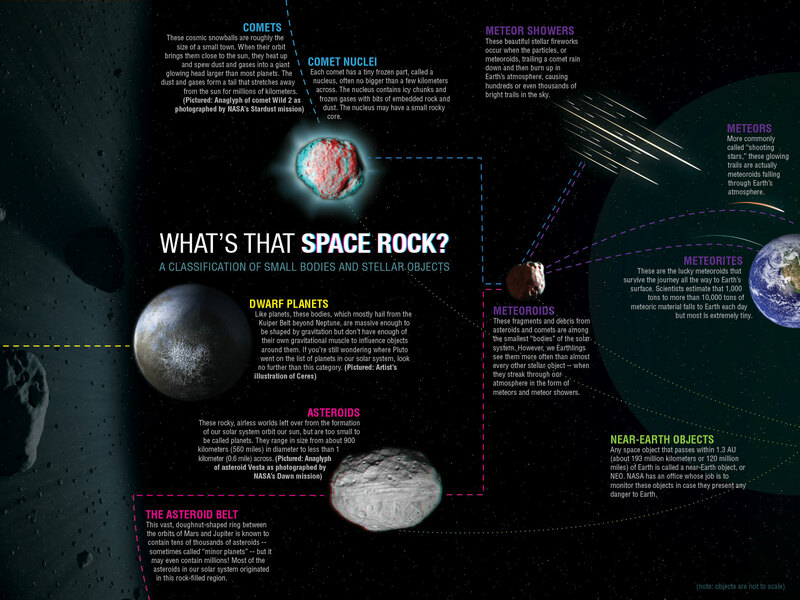 If the Earth’s passes through the debris cloud those particles enter our atmosphere and appear as annual meteor showers! 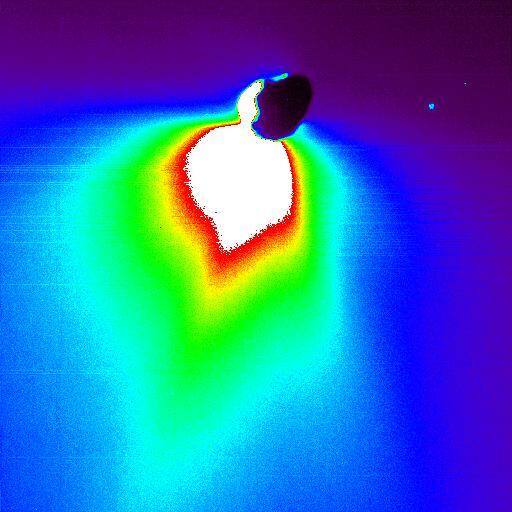 Scientists waited until 1986 to get their first close up look at a comet when a small armada of spacecraft made observations of Halley’s Comet. 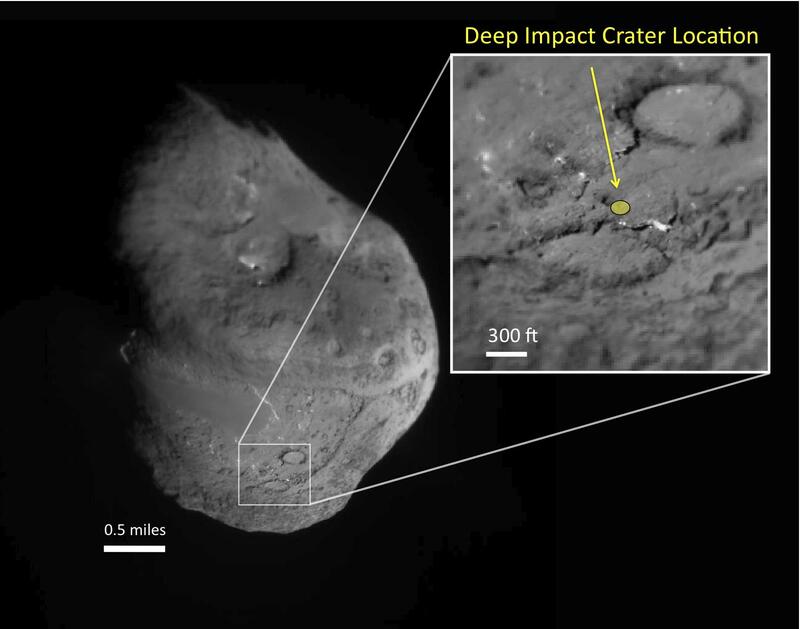 Deep Impact’s visit to Tempel 1 yielded significant information after an impactor deliberately struck the comet at 10.2 km/s and the Stardust probe even returned samples of a comets dust tail to Earth from its flyby of Comet Wild 2. 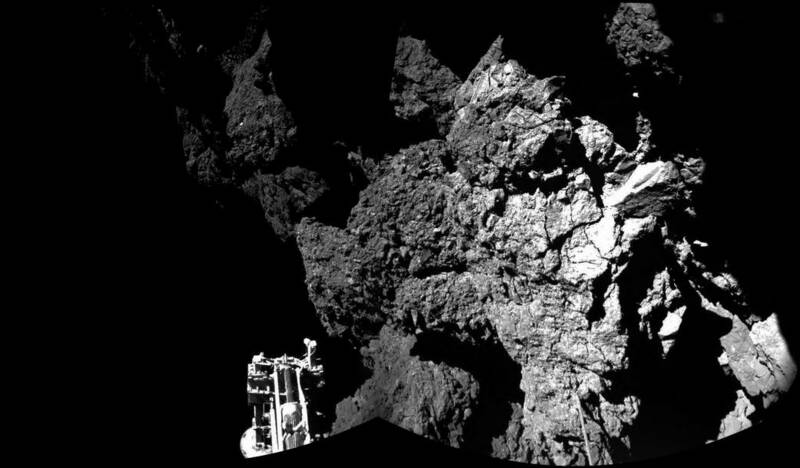 The most comprehensive study of a comet came with ESA’s Rosetta spacecraft which orbited the nucleus and even managed to land its probe Philae on the Comet 67P/Churyumov-Gerasimenko in 2014 – the first landing on a comet ever!